This accommodation is close to restaurants, major retail shopping, which includes Superstition Springs Center, movies, spring training baseball and close proximity the community swimming pool. 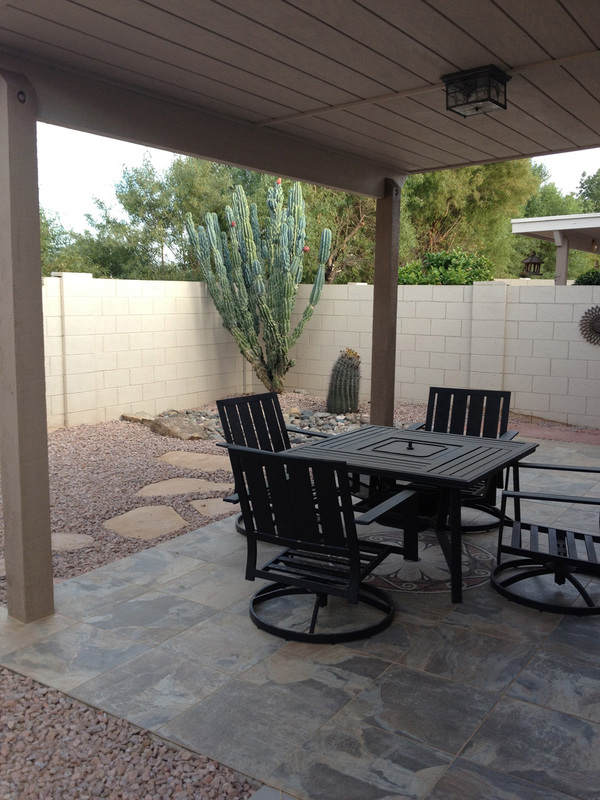 Residence is a 20 minute drive to Phoenix Sky Harbor Airport In a Quiet, SAFE, Neighborhood!!! 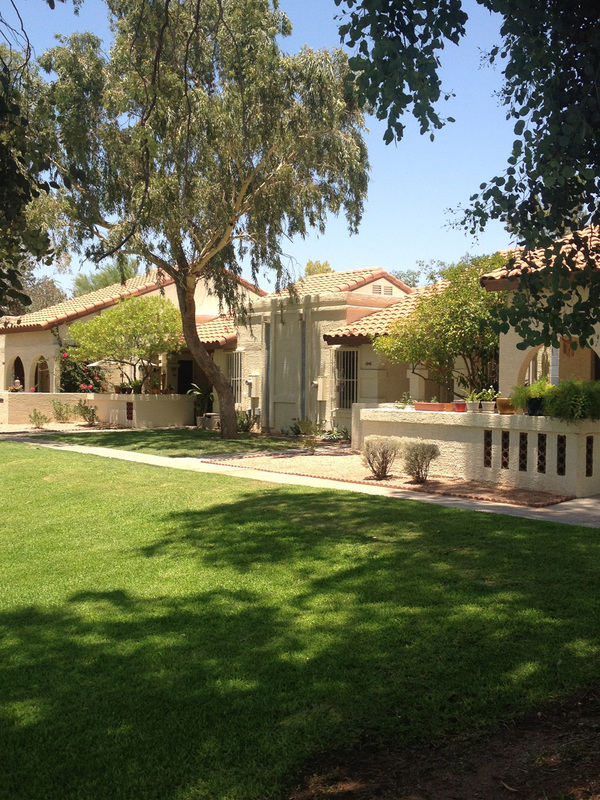 This is a beautiful two bedroom home in a quiet, gated community. There is one king bed and one queen bed, two baths with a walk in shower in the master bath and a double garage. 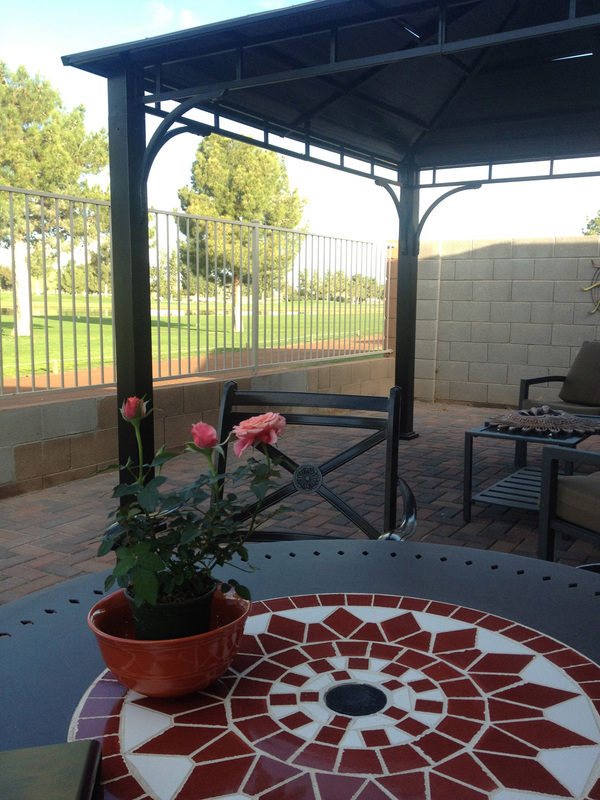 This community, located on the Superstition Golf Course, has a community pool and hot tub available for your use. This is our family vacation home, our kids have spent many a summer here. 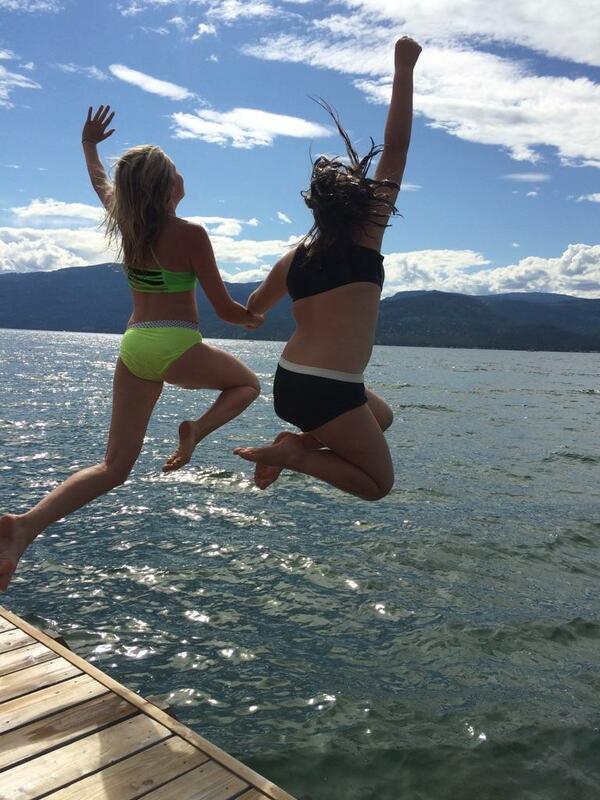 It is a great place to bring your family and friends, there is plenty of room for everybody. It has two kitchens one upstairs, one down. On the upper level there are two bedrooms, two bathrooms. A very large family room/great room. Three Bedroom two bath bungalow backing on the Links Golf Course. Copyright Arizona & Away 2012 - All Rights Reserved.